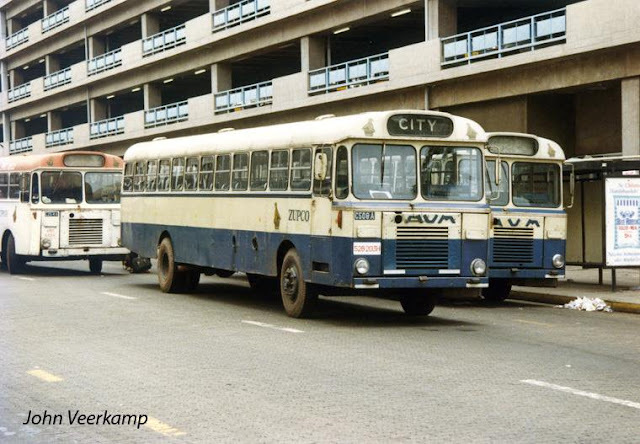 Growing up in the ghetto Xmas often entailed going back to our roots ekhaya aboard the countless Chicken Buses that were there at the time.I used to think they called them chicken buses because of the insane amount of chicken that was consumed on them.The night before the journey mumy hardly slept cooking up a meal fit for the princes and princesses we were.Around the time of Peter's betrayal of Jesus it would be a frenzy as she used a combination of cajoling and threats to ensure everybody was enroute to the rank were the buses would already be exhaling that heavenly diesel smell. Because of all the rumors surrounding B and C and the subsequent news reports of yet another B and C bus taking people to meet God before their time was up Mama respectfully declined the B and C conductor's offer to help us load granny's christmas load aboard the bus.So it was either ZUPCO with its ever cheerfull driver looking like a dembare supporter with his blue beret and blue uniform or the green colors of Kukura Kurerwa. Once inside the countdown would begin for the time to eat the tastiest chicken man had yet cooked.Luckily the bus always had a fitted stereo that banged all the latest joints some which ZBC's Ezomgido had denied us the pleasure to see.From Marshall Munhumumwe moaning his harsh treatment at the hands of a bossy wife to a Michael Jackson tune only a handful of us Radio 3 addicts could sing along too much to the chagrin of the older folk the music was an essential part of the journey.Who can forget the Simon Chimbetu and Dr Nero chart toppers which always drew a wiggle from the scud clutching white bearded dude in a tweed suit.Thomas Makion and Zhakata almost always made Dad pause mid drumstick to remind us him and them had practically gone to the same school.Thus in no time we found ourselves at our destination Murambinda home of all the Mhofus and Chiheras were a beaming Paternal grandmother would chide her muroora for not coming to see her enough.